Nevada State Association of School Nurses (NSASN) thanks you for visiting us online. This website is a resource for anyone who would like to learn more about school nursing in Nevada, and access information regarding NSASN events. Already a member? Visit the FAQ page for help logging into this website. Not a member? When you join NSASN, you also join the National Association of School Nurses. Learn more about the reasons why YOU should join! 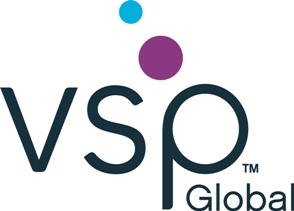 VSP Vision Care extends its Sight for Students, an Eyes of Hope gift certificate program to members of ASNC through its affiliation with NASN. This program provides gift certificates for a free eye exam and, if prescribed, new glasses that NASN members and other community partners can distribute to students 19 or younger who qualify. Learn more.